Our world is facing climate breakdown…We have exhausted all legal means to get the government to take sufficient action. We are left with no choice but to take radical action. 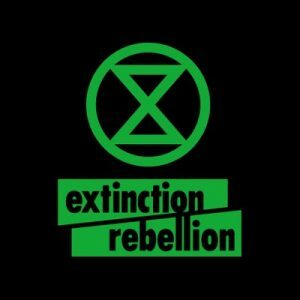 Learn all about the Extinction Rebellion movement! Hosted by Hannah from SOAS Students’ Union, with Clare from Rising Up.